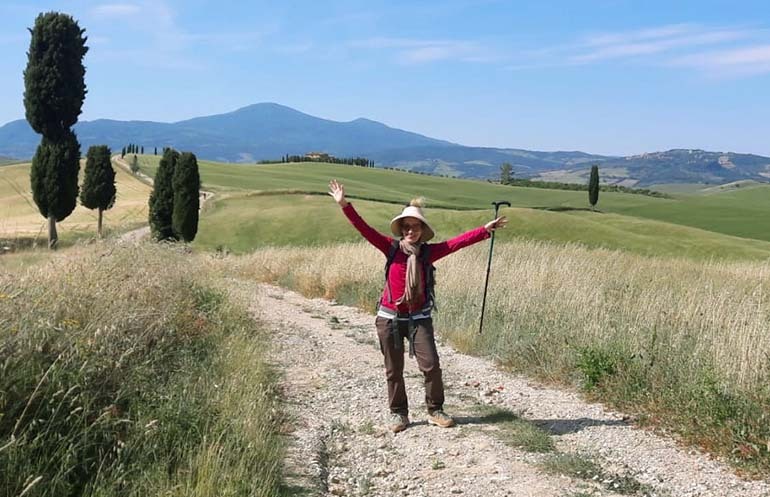 I am a local guide and provide private city and hiking tours for small groups and individuals, in Siena and its countryside. 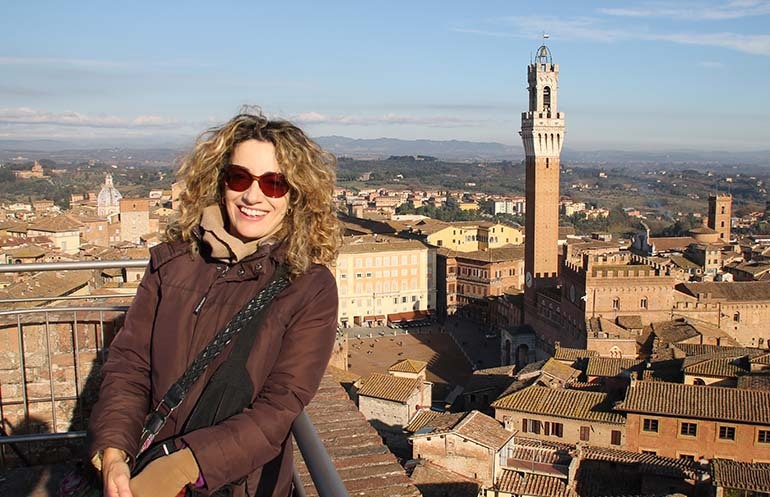 Any itinerary can be tailored according to your interests and needs, I want you to have the best vacation ever and experience the authentic Siena’s way of life with a local and enthusiastic guide. So, what about enjoying together this enchanting corner of Tuscany? Please send me an email or complete the form to ask any question you like and help me understand what is the best tour for you.